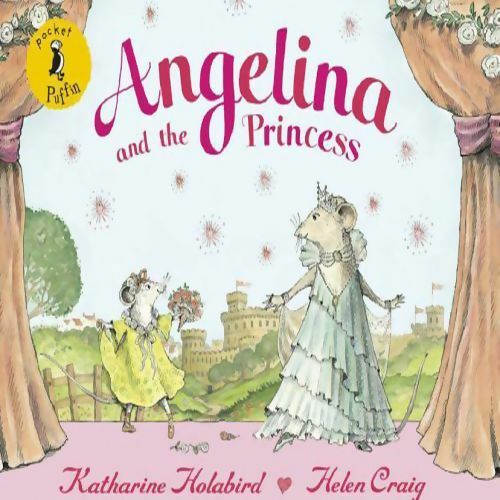 Miss Lilly's Ballet School has been invited to perform for the Princess of Mouseland, and Angelina hopes to be a prima ballerina. But disaster strikes and she is only given a minor role. Angelina is so disappointed that she wants to leave ballet school, but she decides to work hard for the sake of all her friends in the performance. There is an unexpected turn of events, however, when the prima ballerina sprains her ankle on the day of the show, and Angelina is delighted to be able to step in and save the day!